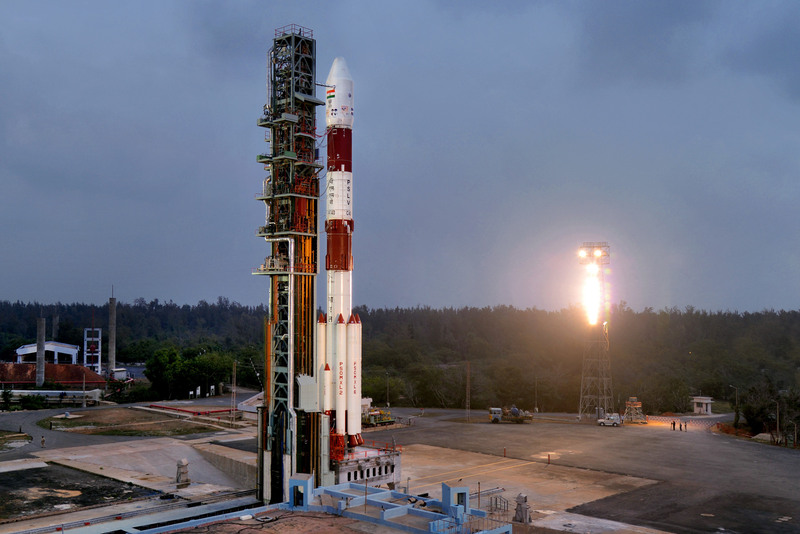 India’s Polar Satellite Launch Vehicle, in its 42nd flight (PSLV-C40), has launched the 710 kg Cartosat-2 Series Satellite for earth observation and 30 co-passenger satellites together weighing about 613 kg at lift-off. PSLV-C40 was launched from the First Launch Pad (FLP) of Satish Dhawan Space Centre (SDSC) SHAR, Sriharikota. In its first mission of 2018, the Indian Space Research Organisation (ISRO) successfully launched its 100th satellite. The mission comes a little over four months after the space agency’s unsuccessful launch of IRNSS-1H. Prime Minister Narendra Modi, congratulating ISRO for its success, said the launch signifies the bright future of India’s space programme. 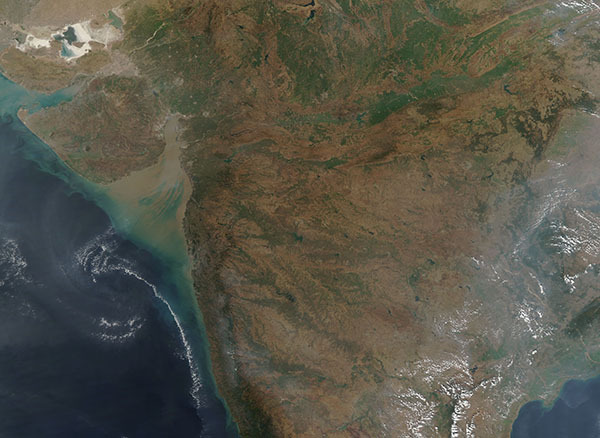 Cartosat-2 Series Satellite is the primary satellite carried by PSLV-C40. This remote sensing satellite is similar in configuration to earlier satellites in the series and is intended to augment data services to the users. The imagery sent by satellite will be useful for cartographic applications, urban and rural applications, coastal land use and regulation, utility management like road network monitoring, water distribution, creation of land use maps, change detection to bring out geographical and manmade features and various other Land Information System (LIS) as well as Geographical Information System (GIS) applications. This entry was posted in Remote Sensing.